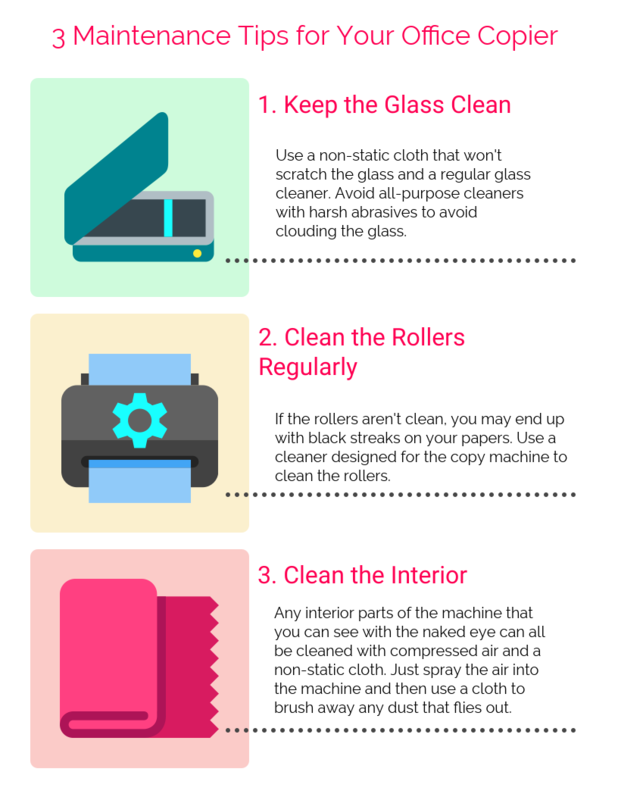 Whether you lease or buy your business machines, it’s important to keep up with regular maintenance to eliminate the need for big copier malfunctions. The average business requires a repair because of the way it was handled. 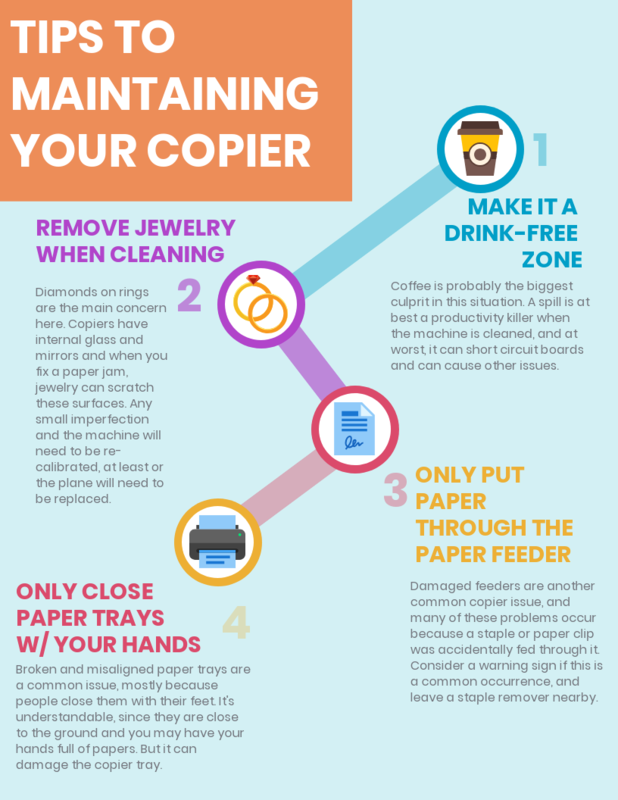 There are four habits that you can utilize to avoid the most common needs for a copier repair technician at your office. If you’ve made the decision to start a business and take on the challenge of entrepreneurship, you may be starting to wonder about the best way to spend your money in a way that will get you as far as possible. 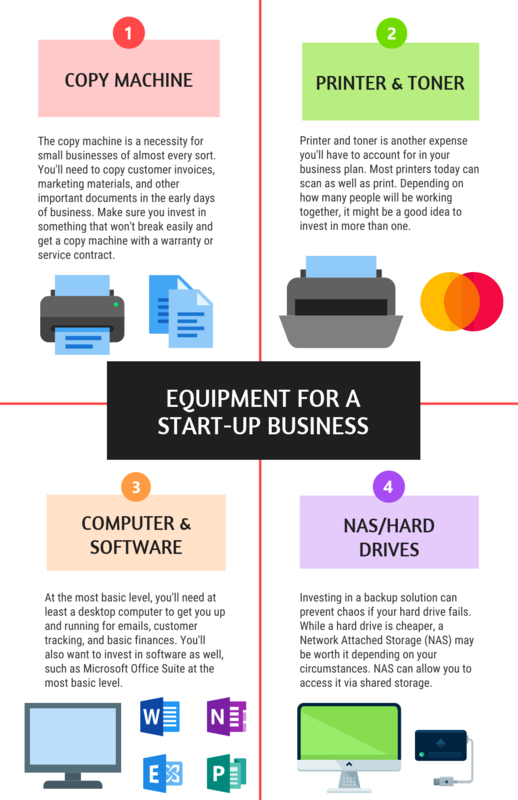 Here are the basics you’ll need for your start-up company. 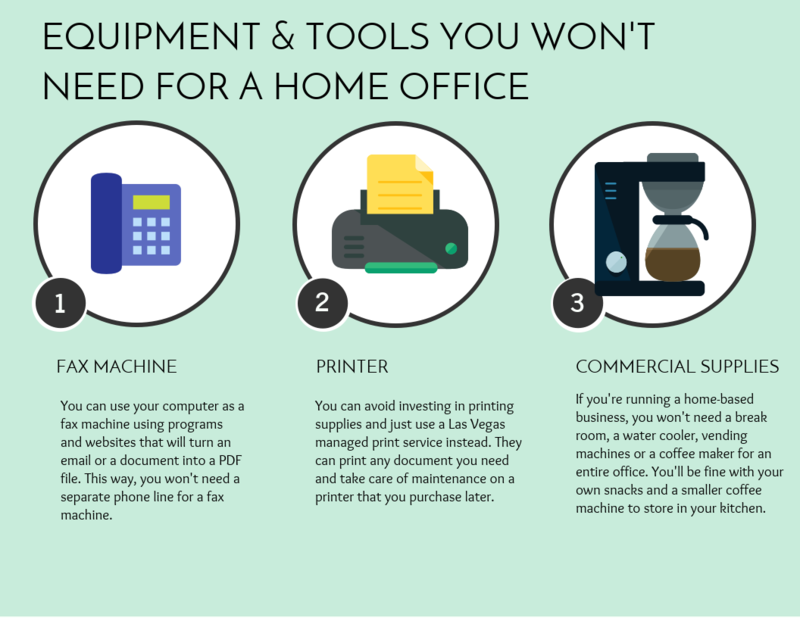 If you’re running a business from home, you’ll be able to save money on several types of equipment or tools that you would normally need in a larger office setting. 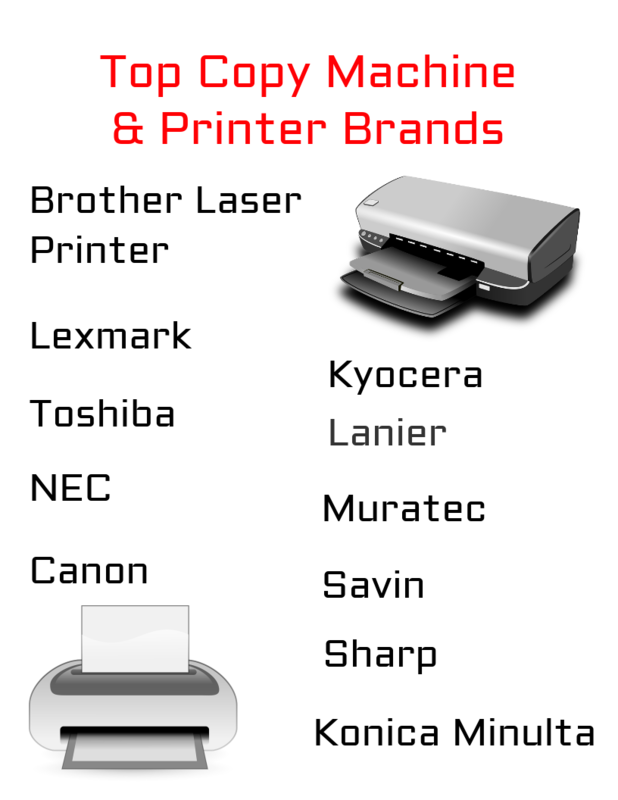 In a home office, you can limit yourself to purchasing only the things you will need on a daily basis. Learn how to perform basic maintenance on your office copier in order to get the most use out of it and help keep your office running smoothly.